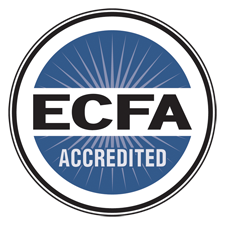 A debate rages over the credibility of the Bible. Most archeologists today have concluded there’s no evidence that the Exodus of Israelite slaves from Egypt ever happened. Is this foundational event of the Bible really just a myth? 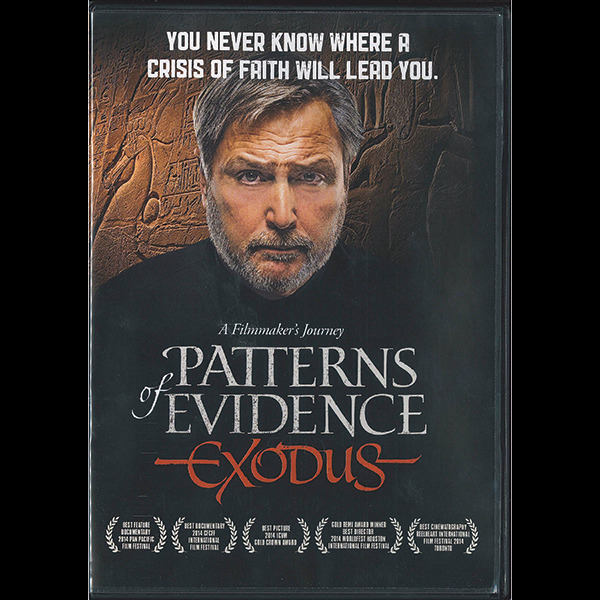 Unlock the mystery of this ancient saga with filmmaker Timothy Mahoney as he embarks on a 12-year journey around the world to search for answers to this crisis of faith.